What characteristics does a basketball coach have to develop in order to be considered great? The first thing that pops into my mind is that a coach must produce winning teams continuously for many seasons lasting for years. Perhaps that is why there is so much pressure placed on a coach. The world expects to see real sportsmanship. The fans expect winners, the players dream of being recognized for their abilities and their teamwork. The coach gets the blame if a team has a lousy season. In other words, the coach has to please everyone. Leadership skills, teamwork, a positive attitude, superior sportsmanship, and in general remain respectful of the members of the team. But how do you do that without offending someone along the way? It is a balancing act, and a tight rope that a coach has to walk. Frankly speaking, I believe it is an art form that is learned and developed through years of studying the human behavior of the athletes whom you are attempting to lead to victory. How else would a coach know when to be inspirational, supportive, firm, a teacher, advisor, as well as a forgiving a leader when mistakes are made. 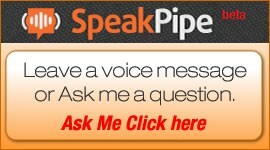 Above all, a team leader needs to be a great observer and listener? I believe it takes a special type of personality to be able to do all of the above and still remain true to their own personal beliefs. It is particularly difficult when dealing with very youthful players. Sports and game playing begin as fun for young person. Playing team sports can help strengthen a personality and build self-esteem; however, it can also be emotionally damaging under the guidance of an insensitive leader. 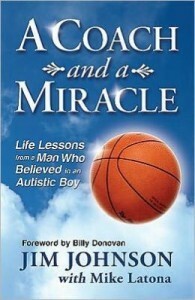 Never Say Impossible Radio is delighted to have the award winning Coach Jim Johnson visiting with us today: Jim has written a book about his experience as a high school basketball coach for 27 years and a ” Never Say Impossible ” story about a miracle that transpired during one season when, Coach Johnson inserted Jason McElwain, his autistic manager into the game. 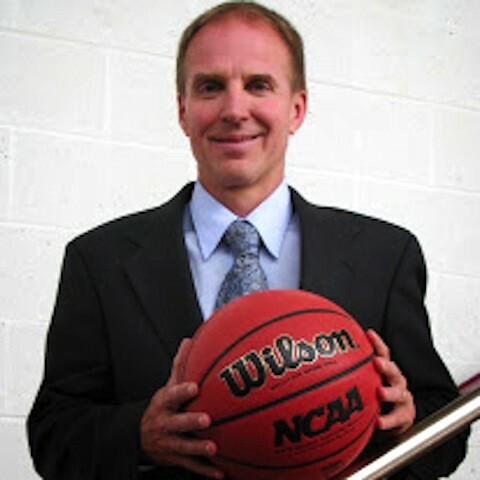 About Jim Johnson: Based on what transpired in a few short moments in early 2006,Coach Jim Johnson is now an authority on the subject of realizing your dreams. In his many public-speaking appearances, the Rochester, New York resident relates his role in a basketball game that got Hollywood calling. He also emphasizes the importance of teamwork and sportsmanship, delivering his talks with a heartfelt style that has brought audiences to their feet. Coach Johnson has developed winning high-school basketball teams for 27 years, taking over three losing varsity programs and turning them into winners in short periods of time. Of his 362 career victories, one in particular will surely never be duplicated. including six three-point baskets, to become an instant national celebrity. Coach Johnson, also, was featured in major news outlets around the country. To make the Hollywood ending complete, Greece Athena captured the first Section V title of Coach Johnson’s career a few weeks later. A second sectional crown followed in 2007, and Coach Johnson then coached the Trojans to their third straight league title in 2008 by posting a perfect 12-0 record in league play, netting Coach of the Year honors. His success continued in 2009 with a league co-championship (34-2 league record over a three-season stretch) and third sectional title in four years, with an overall record of 20-5, his first-ever trip to the state quarterfinals and more Coach of the Year accolades. In the recently concluded 2012-2013 season, his Trojans won the sectional title for the fourth time in eight years. Coach Johnson has made a number of radio and television appearances, including the Oprah Winfrey and Jim Rome shows. In 2006 he met President George W. Bush, Governor George Pataki, and Senator Hillary Clinton, to name just a few luminaries. The Athena team was also paid a visit at school by NBA legend Earvin “Magic” Johnson. J-Mac’s magic moment won the ESPY for “Best Sports Moment” at the ESPN awards show later that year.